Video explicativo sobre cómo funciona la audición para comprender la pérdida auditiva. Los implantes cocleares pueden ayudar a niños y adultos con perdida auditiva. La perdida auditiva conductiva es un problema del oido externo o medio que provoca que el sonido no llegue al oído interno. Los implantes de oido medio pueden ser de ayuda. 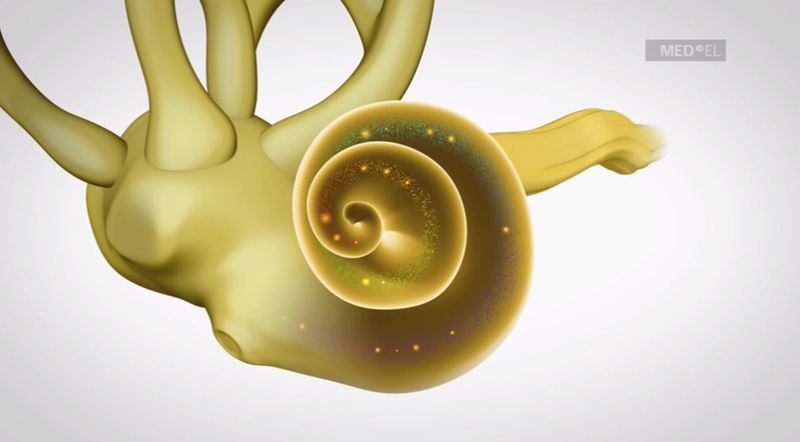 La hipoacusia neurosensorial se produce cuando las celulas ciliadas de la coclea están dañadas o ausentes. MED-EL le ofrece soluciones para la hipoacusia neurosensorial. Una pérdida auditiva mixta es la combinación de una pérdida auditiva neurosensorial y conductiva. 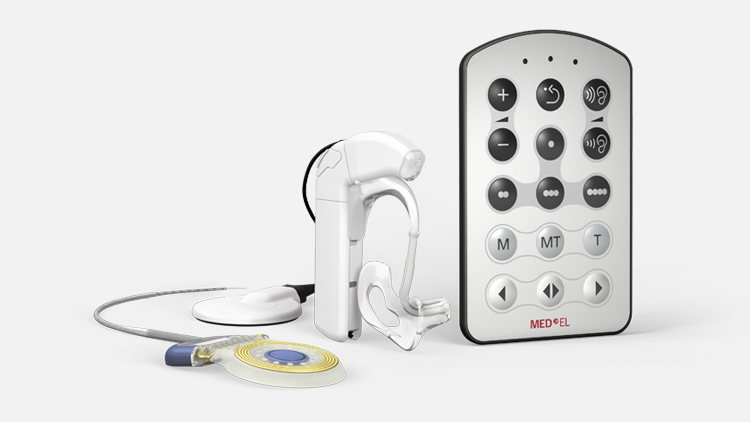 Video explaining MED-ELs cochlear implant system. Cochlear Implants for individuals with hearing loss and hearing impairment. Falisha's excellent hearing allows her to excell in school and to communicate confidently in many languages. Staying social is important when you cook for your friends and family. Vasanthi is part of the conversation. Staying active in his community is important to Manot. 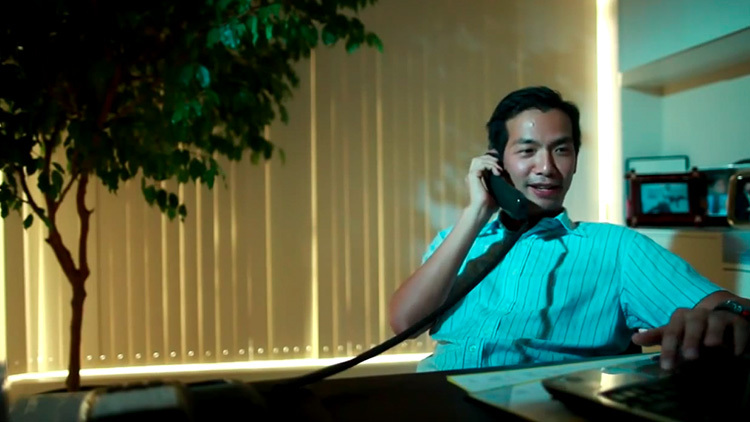 Cochlear implants help him to enjoy his hobbies, and his wife's company. Father Hans is connected to a world of sound and to his congregation. Duncan, a bilateral cochlear implant recipient from Manchester, describes hearing loss and how his life improved with cochlear implants. Music is important to Hanna. She plays the coronet and is active in a youth orchestra. Elisabeth is grateful for the improved quality of life she has gained with her cochlear implant. Laurie, in his 70's, lived with hearing loss for 50 years. 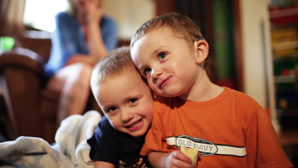 Through cochlear implants he is now able to hear again. For Sean, hearing aids were no longer a solution. In a small mining town, a cochlear implant has changed his life. Cayden's parents researched the CI intensively. Today, Cayden can hear his mother's voice during playtime. Her parents and grandparents provide her with the support she needs to grow up listening and learning thanks to her cochlear implants. Kadu has a joy for life. He loves to sing, dance, play and learn alongside his peers. His mother explains about deciding for a cochlear implant: a life changing decision. Music is Olivia's companion when she is painting. 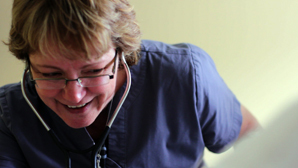 With her hearing restored, music inspires and the CI has greatly improved communication with her husband. Five years after receiving her first cochlear implant , Kaho graduates from kindergarten along with her hearing peers. Mizumoto San can enjoy the company of his family once again and have long conversations with his oldest friend. Video explaining MED-ELs EAS hearing implant system. An excellent treatment for hearing loss and hearing impairment in children and adults. With EAS, Donald hears sounds he didn't even know he was missing. Denise struggled with her hearing for years, choosing many different devices. EAS has proven to be the best solution and now there are no more obstacles for her career or her relationships. For Daniel, improved hearing has led to an improved relationship with his grandchildren. The VSB opens doors for Rujira both at school and amongst her peers. Music is important to Walter, the VSB lets him hear every note. Video explaining MED-ELs Bone Conduction Implant System. The BONEBRIDGE is intended for individuals with conductive or mixed hearing loss or single-sided deafness. Due to the BONEBRIDGE Bone Conduction Implant from MED-EL, Kelly has overcome hearing loss and enjoyed instant hearing from her very first activation. The world's first Bonebridge recipient is profiting from the system in the workplace as well as in her love for music. The FLEX Electrode Array features MED‑EL’s unique wave-shaped wiring and atraumatic tip for maximum softness during insertion. The CONCERTO implant is provided with optional pins for easier fixation. All the features of the new CONCERTO titanium implant are explained. A task force of MED-EL scientists is waking up something REALLY BIG! Geoffrey Ball (CTO), Ingeborg Hochmair (CEO) and one of the first Bonebridge users talk about the world's first active bone conduction hearing system. A series of videos that introduce the processor and explain how to use it.